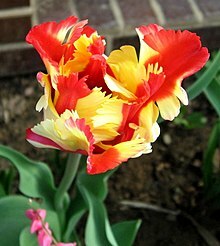 Tulips are mainly distributed along a band corresponding to Latitude 40o north, from south-east of Europe (Ukraine, Russia) and Turkey in the west, through the Levant (Syria, Israel, Palestinian Territories, Lebanon and Jordan) and the Sinai Peninsula. 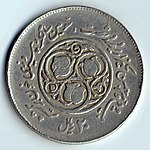 From there it extends eastwards through Jerevan, (Armenia) and Baku (Azerbaijan) and on the eastern shore of the Caspian Sea through Turkmenistan, Bukhara, Samarkand and Tashkent (Uzbekistan), to the eastern end of the range in the Pamir-Alai and Tien-Shan mountains in Central Asia, which form the centre of diversity. 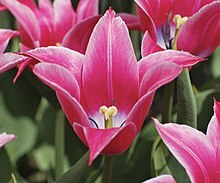 Further to the east, Tulipa is found in the western Himalayas, southern Siberia, inner Mongolia, and as far as the northwest of China. 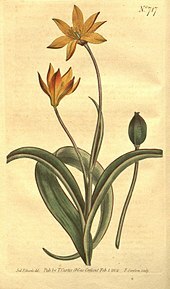 While authorities have stated that no tulips west of the Balkans are native, subsequent identification of Tulipa sylvestris subsp. australis as a native of the Iberian peninsula and adjacent North Africa shows that this may be a simplification. 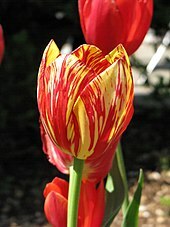 In addition to these regions in the west tulips have been identified in Greece, Cyprus and the Balkans. 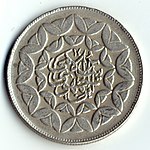 In the south, Iran marks its furthest extent, while the northern limit is the Ukraine. Although tulips are also throughout most of the Merranean and Europe, these regions do not form part of the natural distribution. Tulips were brought to Europe by travelers and merchants from Anatolia and Central Asia for cultivation, from where they escaped and naturalised (see map). 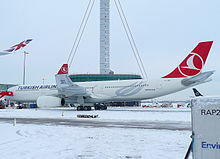 For instance, less than a half of those species found in Turkey are actually native. 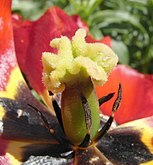 These have been referred to as neo-tulipae. 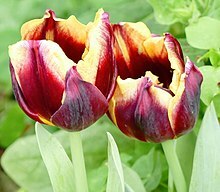 Tulips are indigenous to mountainous areas with temperate climates, where they are a common element of steppe and winter-rain Merranean vegetation. They thrive in climates with long, cool springs and dry summers. Tulips are most commonly found in meadows, steppes and chaparral, but also introduced in fields, orchards, roadsides and abandoned gardens. Papiomitoglou, Vangelis (2006). Wild flowers of Greece. Merraneo Editions. ISBN 9789608227743.